How to Cope with Panic Disorder? Sandy was diagnosed with panic disorder. When she came to me she reported feeling extremely scared to leave her house with the fear of getting an asthmatic attack. She had completely stopped going out alone and being a doctor by profession it was becoming increasingly difficult for her to commit to her hectic schedules. Her therapy included counseling, hypnotherapy, reiki, and meditation techniques. It took us 7 sessions and she was relieved of her panic disorder but surprisingly she was also healed of asthma. She continued using the meditation technique which I taught her and she was able to heal her asthma by herself with that. 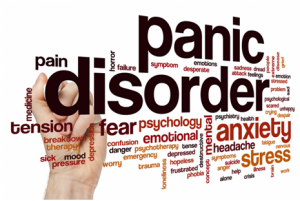 Panic disorder, fears & phobias come under the psychological diagnosis of anxiety disorders. The common symptoms of these are the presence of a fear which is becoming unmanageable. A standard treatment plan would include counseling and relaxation techniques which are taught to a person over the course of therapy. 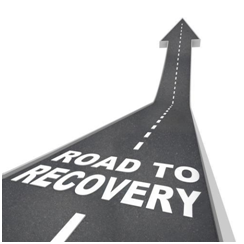 In addition, techniques like hypnotherapy and other energy based approaches helps to fasten the healing process. When a person comes to a therapist with symptoms of anxiety disorder, they project a lot of fear and doubts in the therapeutic process. Feelings of discomfort surfaces as they realise they might have to face their fears eventually as a part of healing. But when you do face your fears slowly, step by step, you start feeling comfortable and realise you are free eventually. Acknowledging your issue is the first step you take to free yourself, seeking a therapist being the second step. At illuminations, Dubai, come for a free 30 minutes consultation and understand how we can help you.